Sampling techniques that generate samples from the posterior distribution. Since each of these samples typically corresponds to an independent model, their individual predictions can be averaged to achieve more robust results. 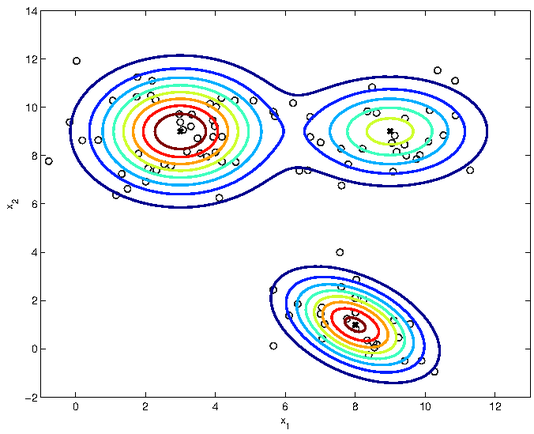 Variational inference techniques to approximate the posterior using simpler distributions. Extension of existing state-of-the-art models using Bayesian non-parametric methods. Enforcing sparsity using Bayesian techniques such as spike-and-slab priors.